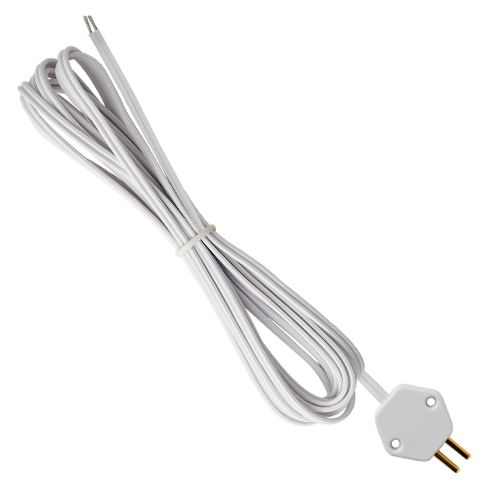 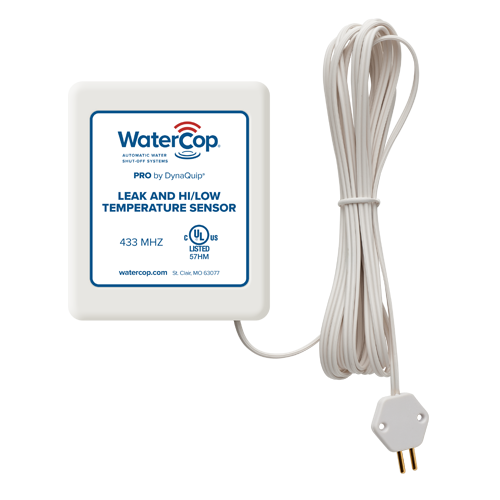 When there are multiple water supplies to a home, the WaterCop Dual Valve configuration is the ideal solution to meet your exact specifications. 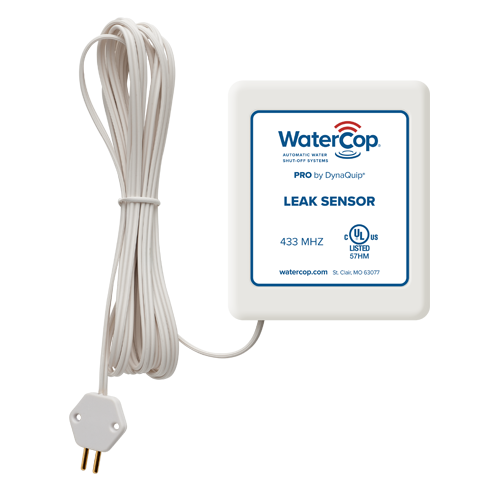 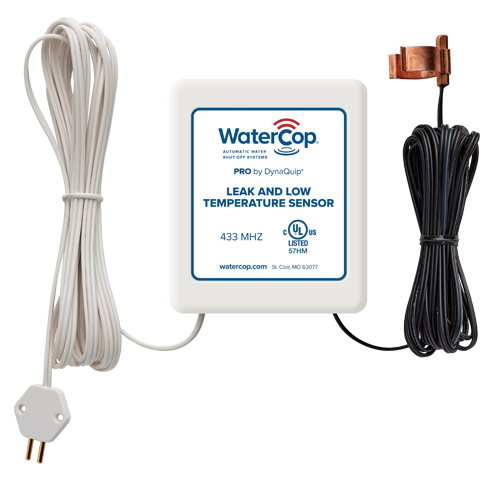 Utilizing the same advanced leak detection and automatic water shut-off as the other Pro systems, you can be sure the dual valve solution will stop water damage before it starts whether you’re home or away. 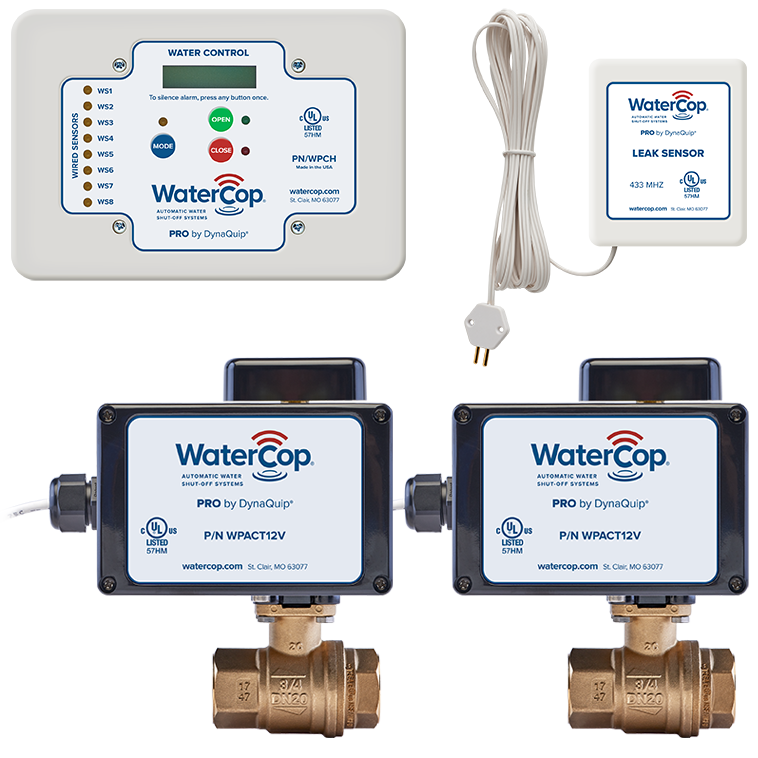 This is the exact 24/7 complete peace-of-mind protection you want.